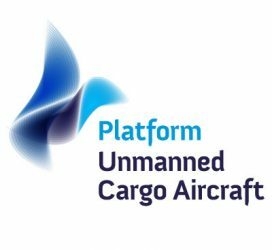 Today, innovation center XLCargoDrones has been launched at the Amsterdam Drone Week, during Unmanned Cargo Aircraft Conference. The University of Twente, NLR- Netherlands Aerospace Centre and the Amsterdam University of Applied Science combine their research strengths in the field of cargo drones. 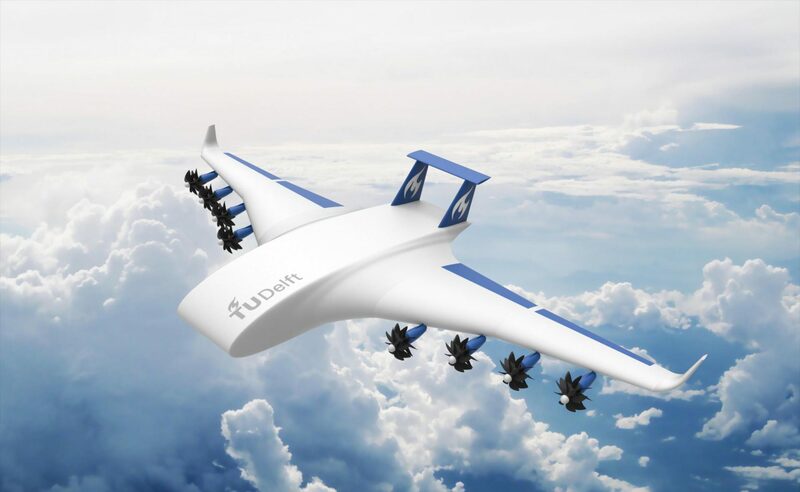 The research activities are focussed on the requirements for the development and introduction of Unmanned Cargo Aircraft (UCA). The three institutes set up a research agenda on all aspects of UCA operation from societal issues, logistical opportunities to technical challenges. Previous PostPrevious Will Africa be the next frontier for Commercial Drones!